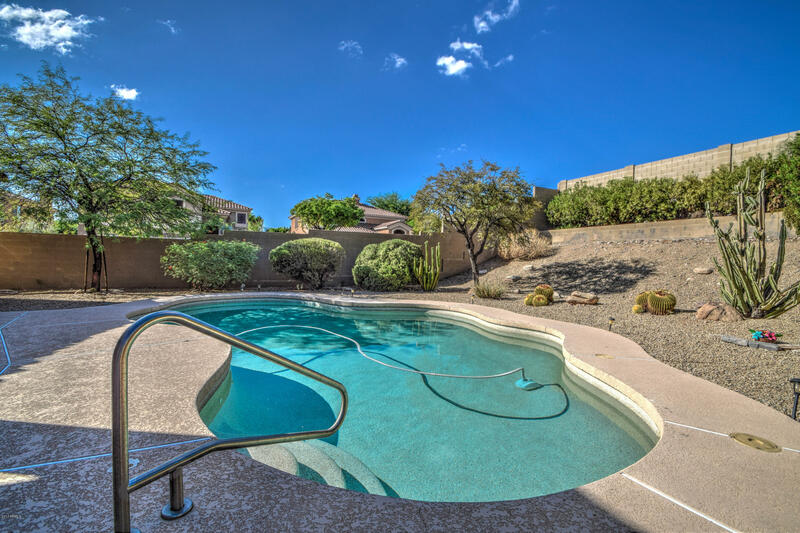 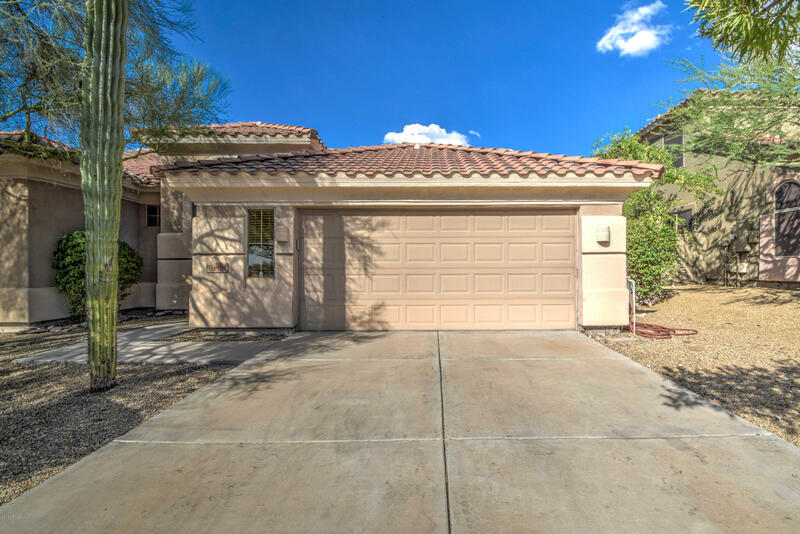 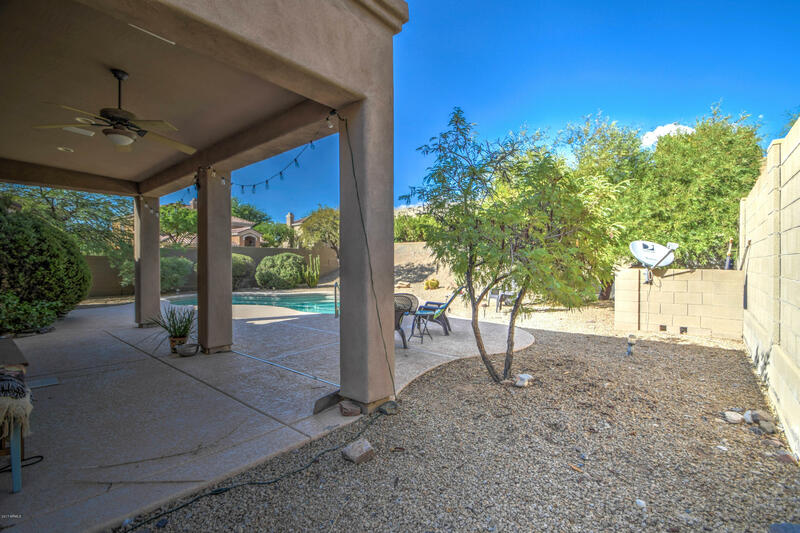 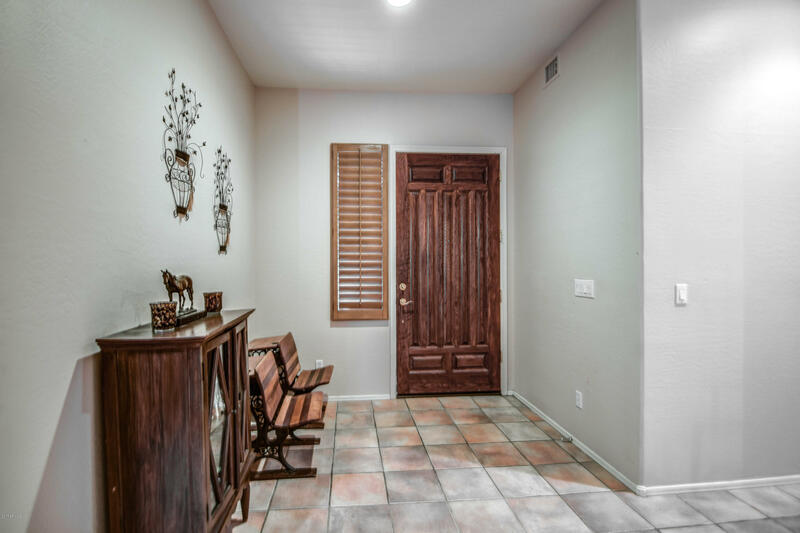 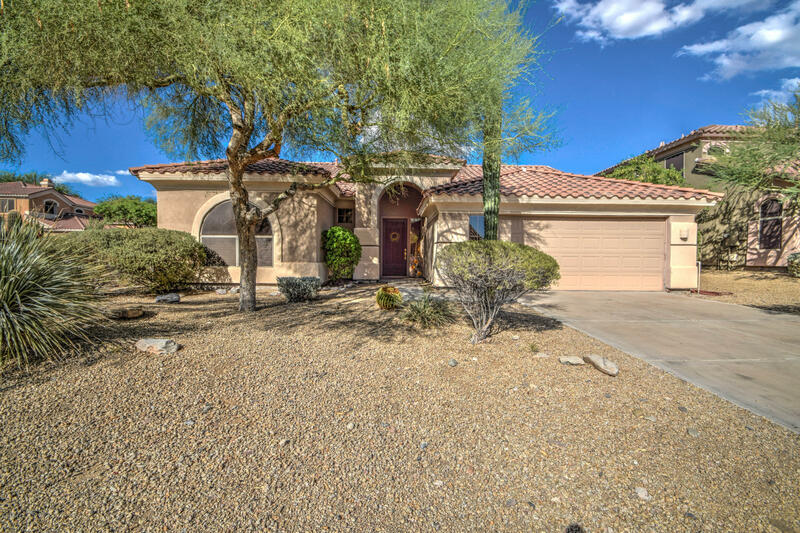 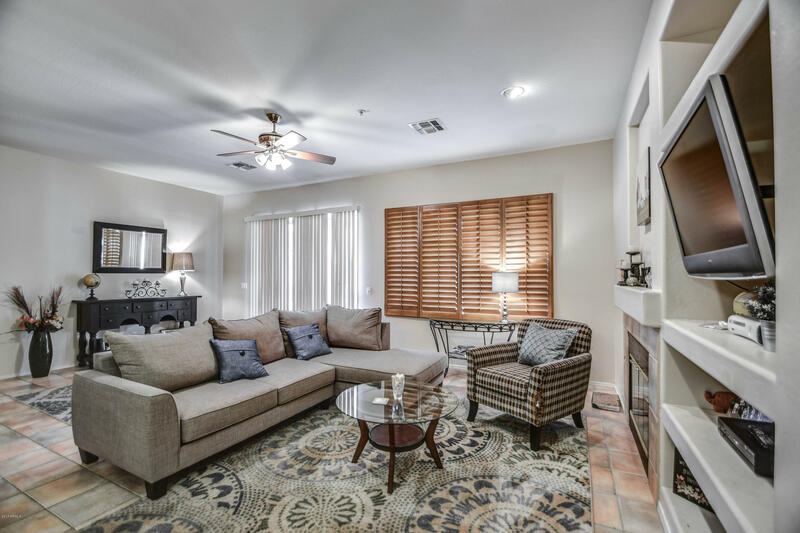 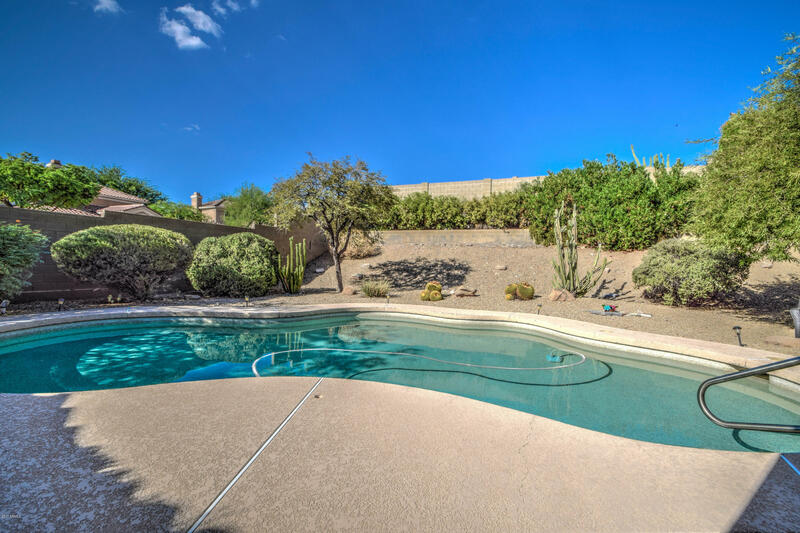 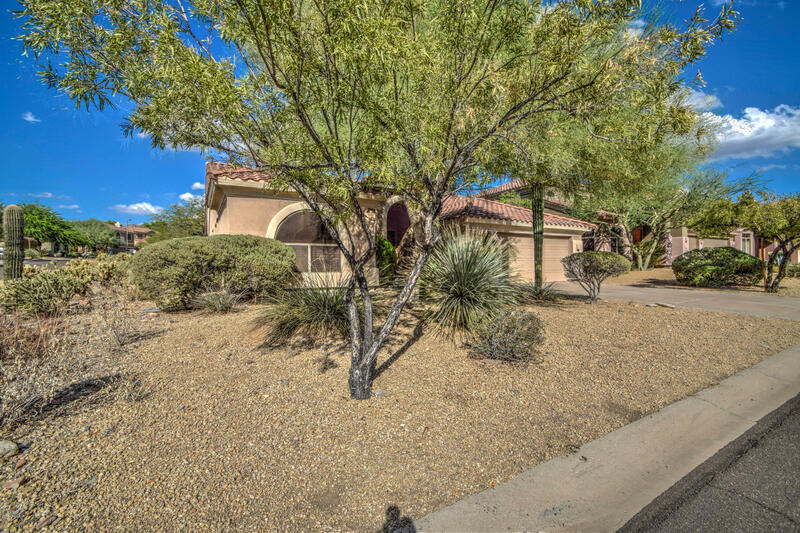 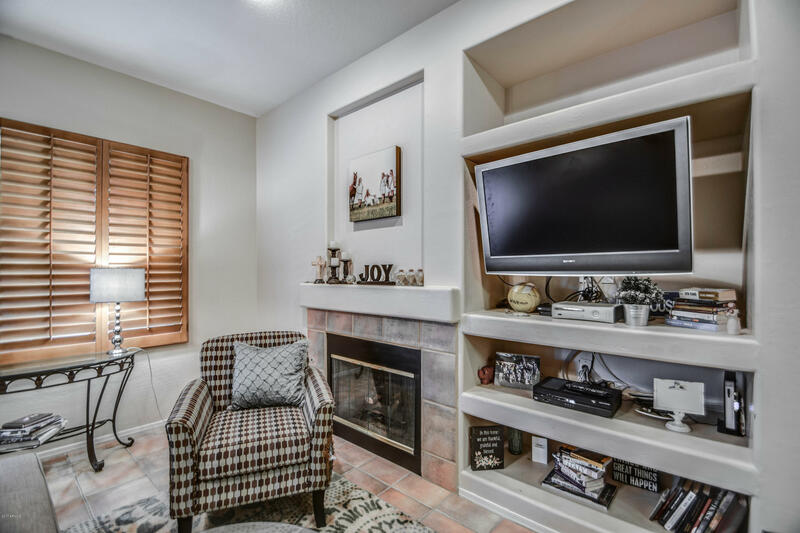 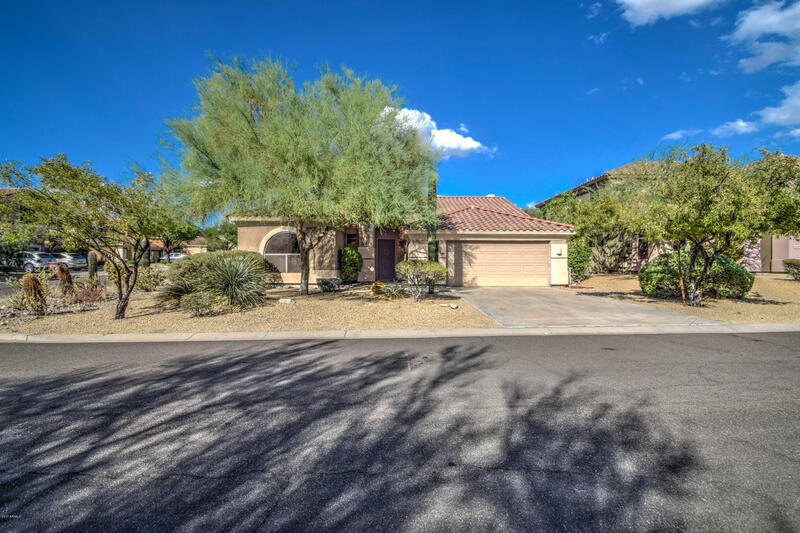 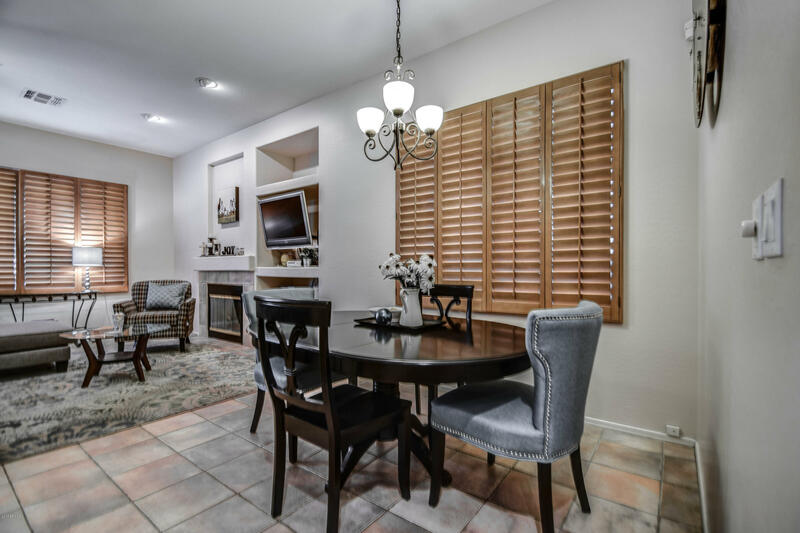 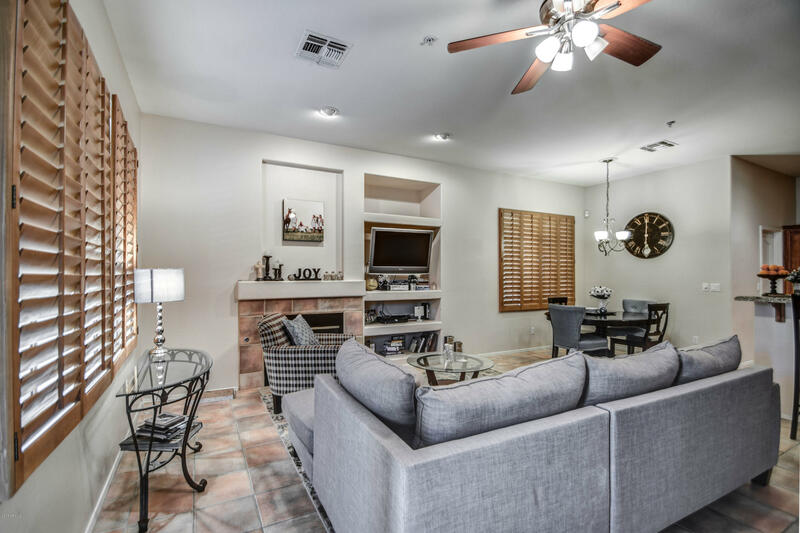 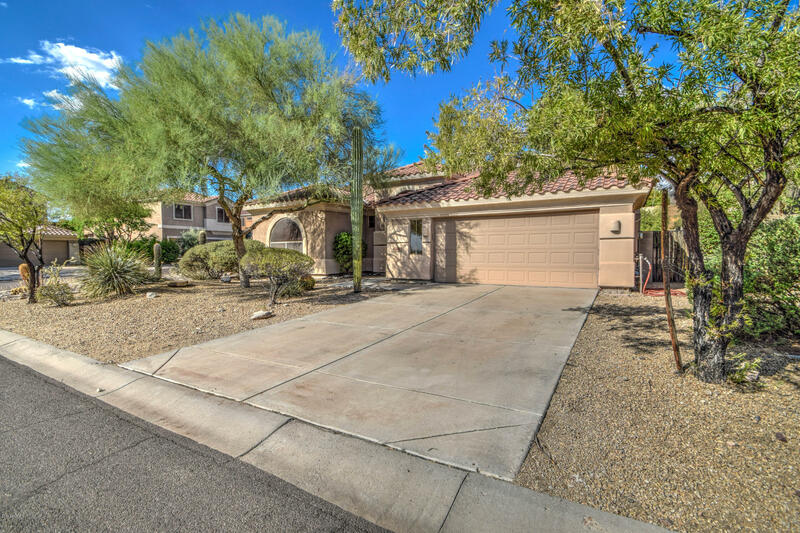 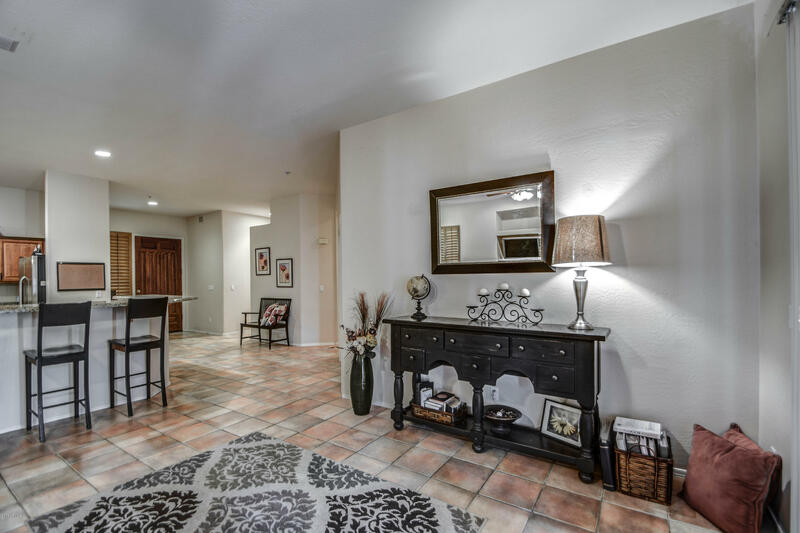 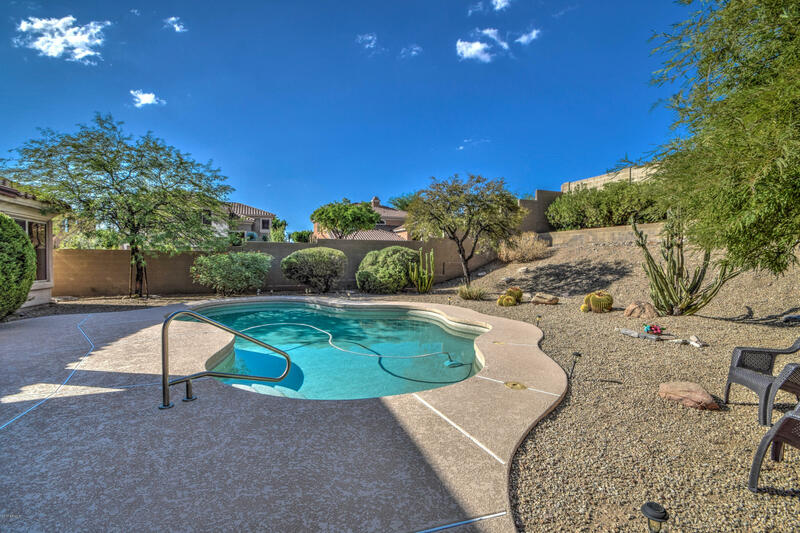 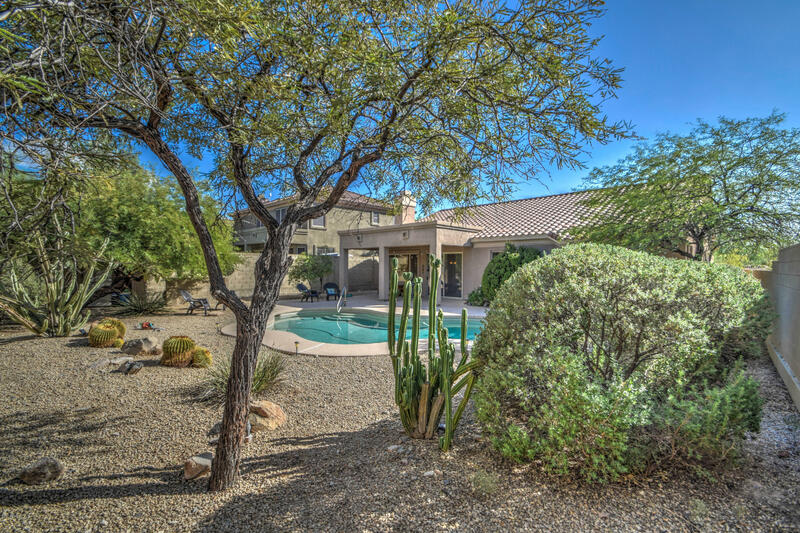 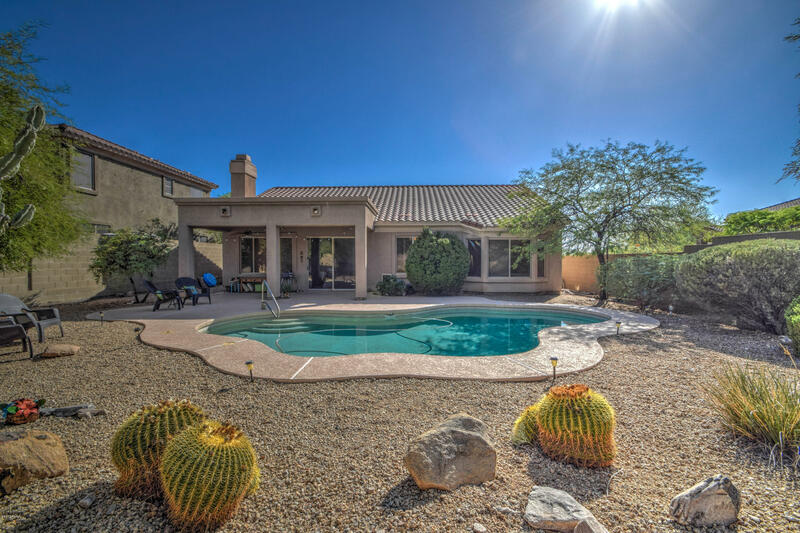 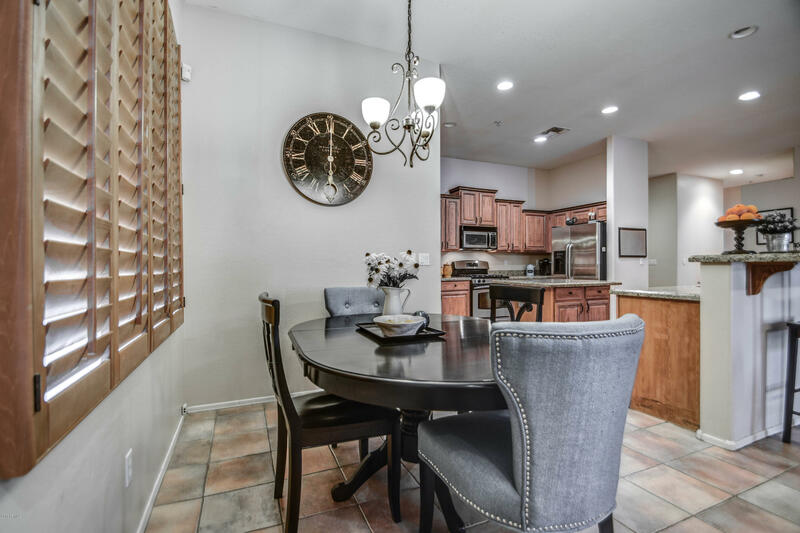 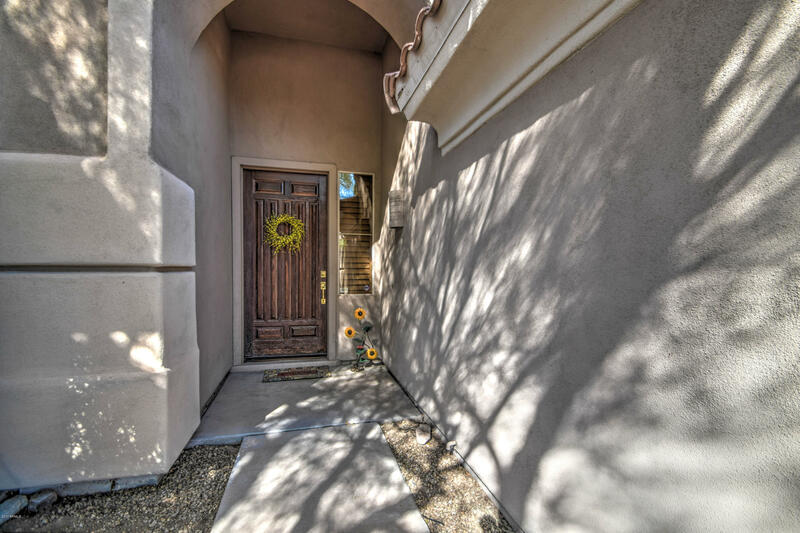 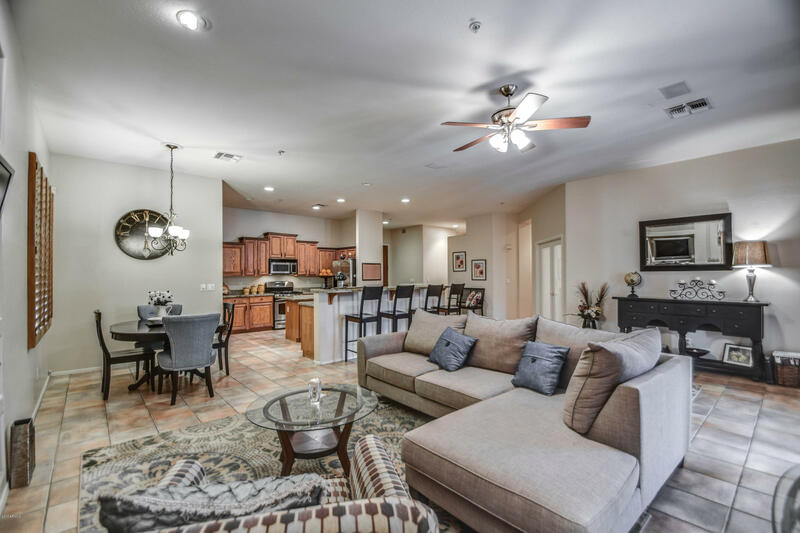 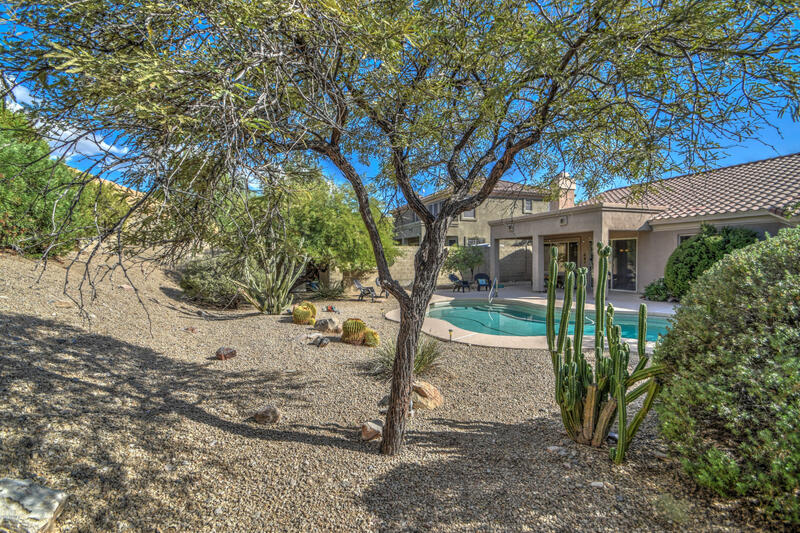 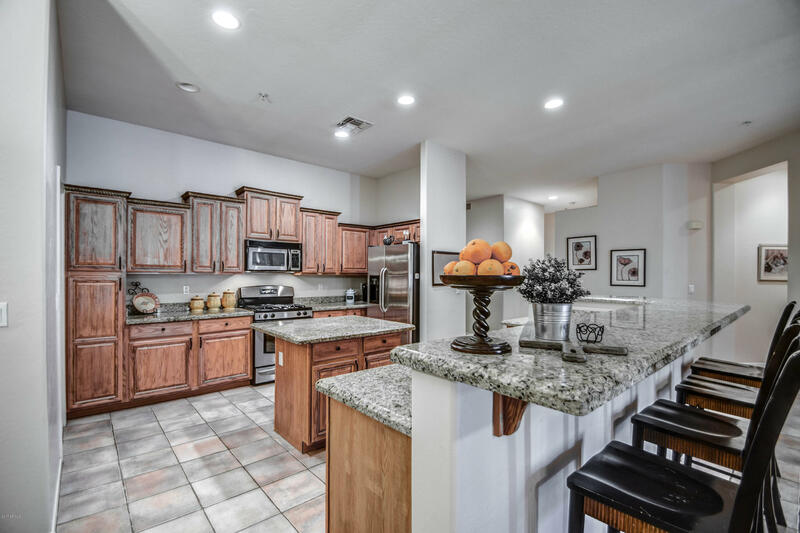 Pack your bags and welcome to the gorgeous community of MCDOWELL MOUNTAIN RANCH. 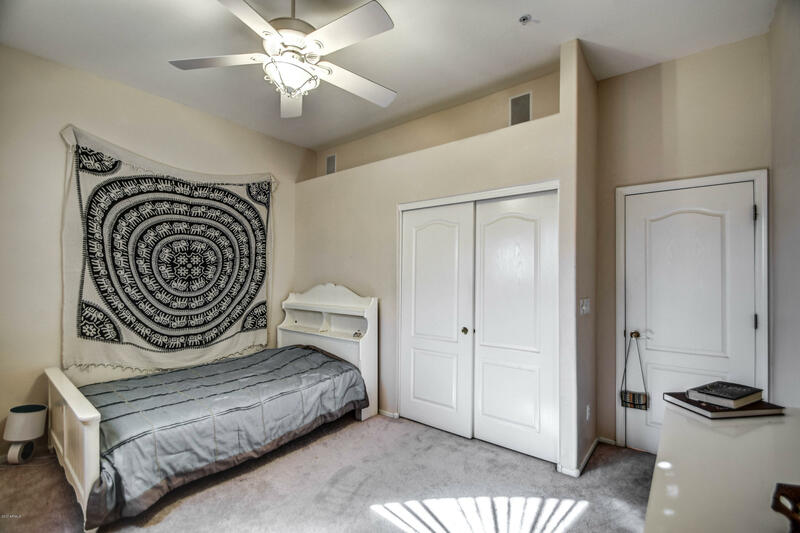 You will instantly fall in love with this stunning home with 3 spacious bedrooms, 2 baths, and upgrades everywhere you look. 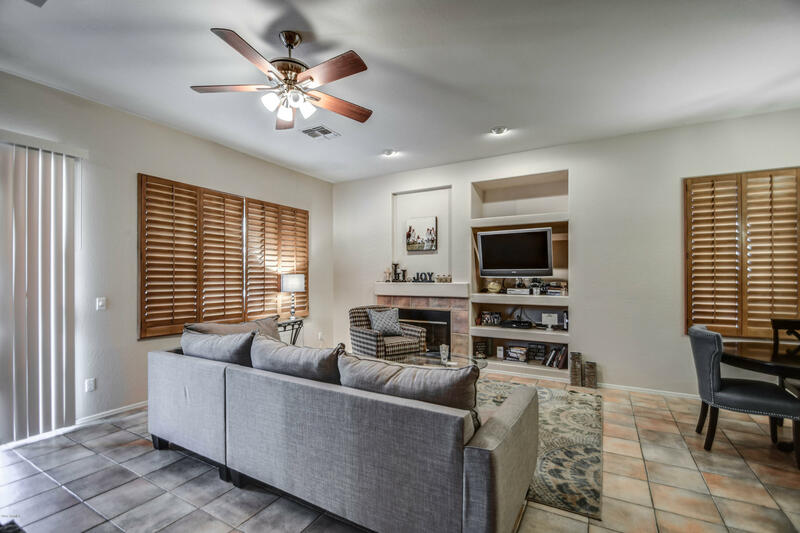 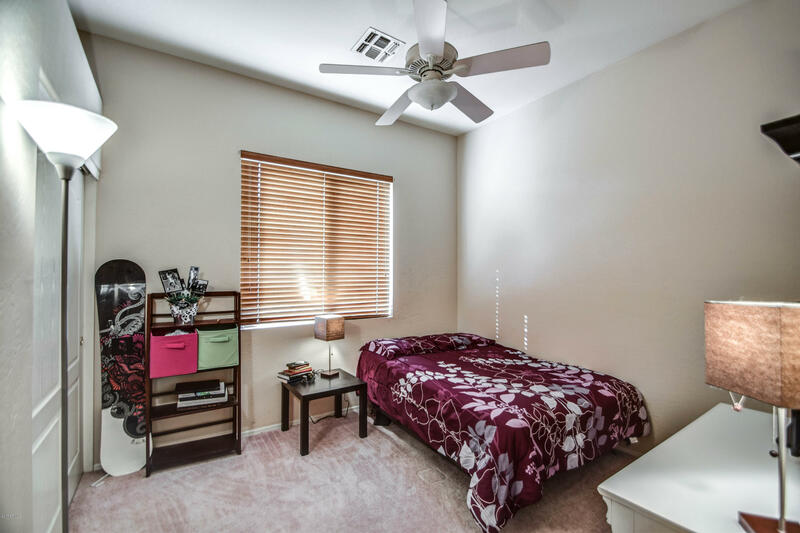 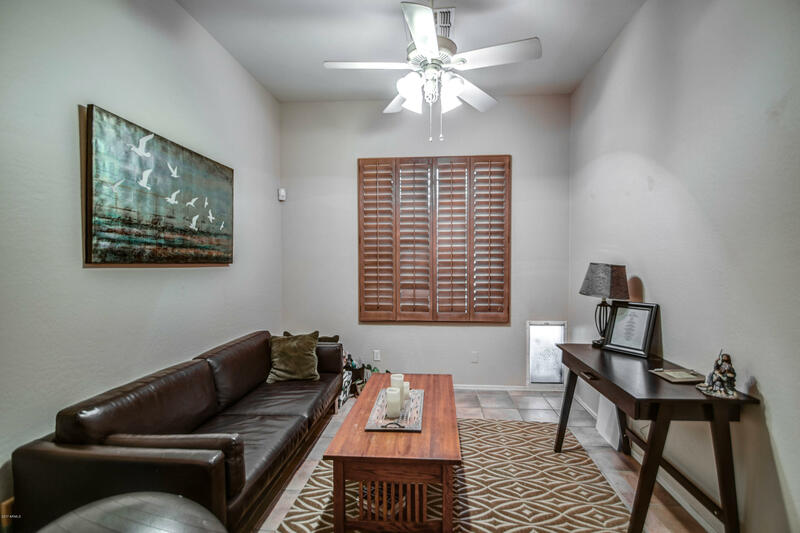 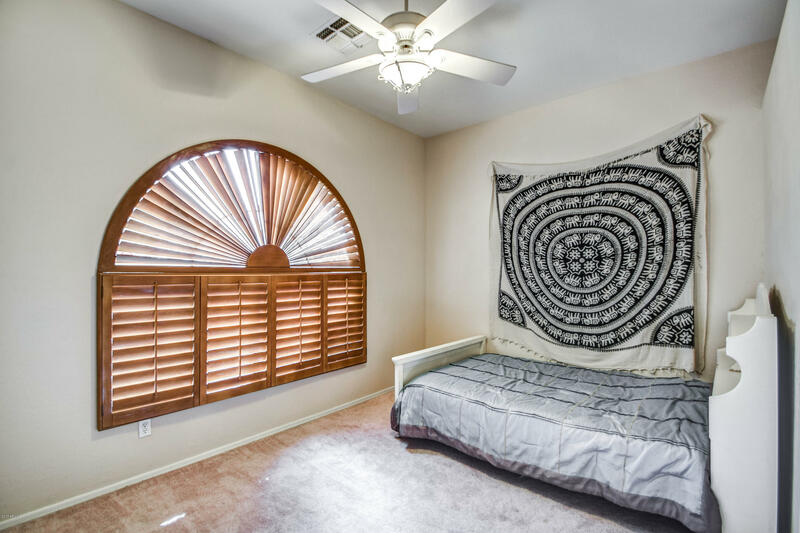 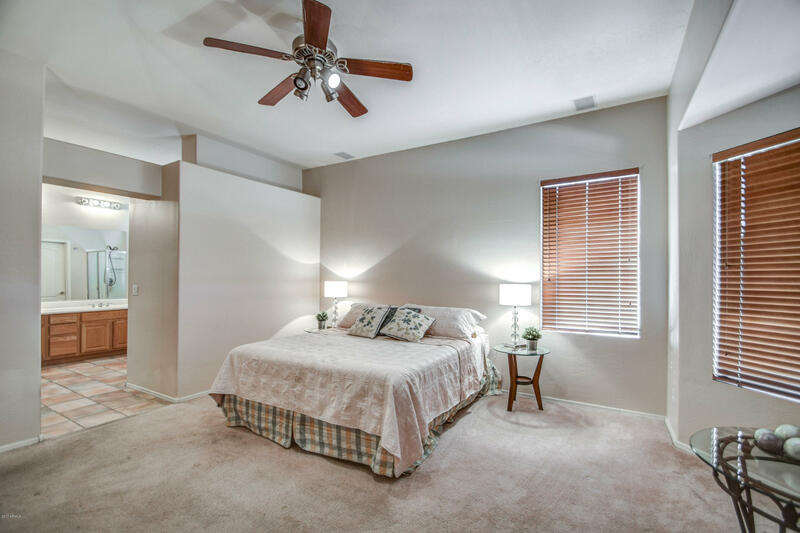 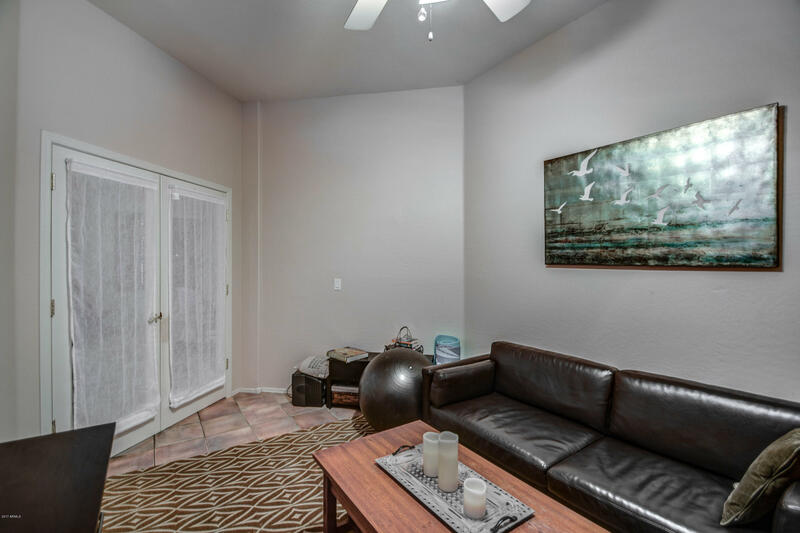 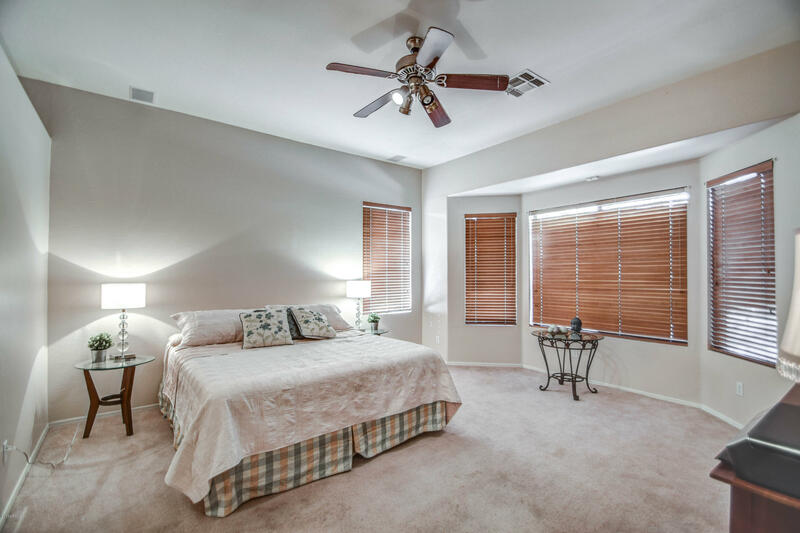 Neutral colors and ceiling fans throughout. 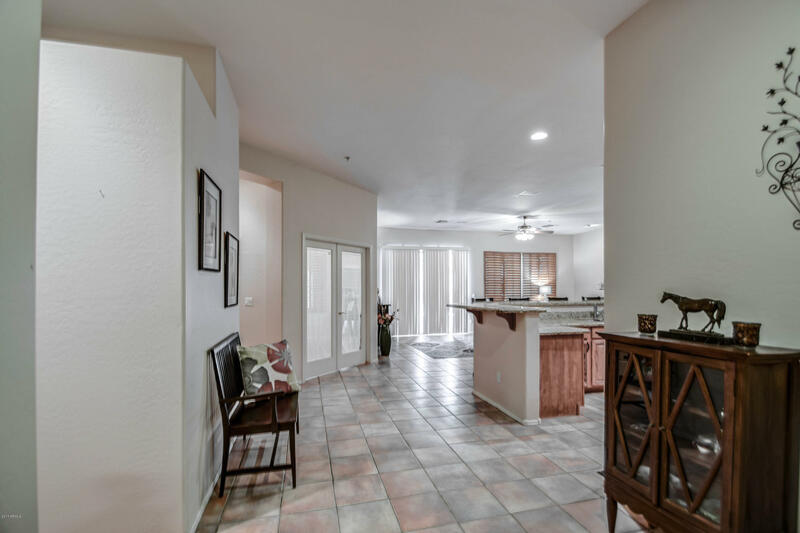 Tile flooring through all the main living areas making clean up a peace of cake. 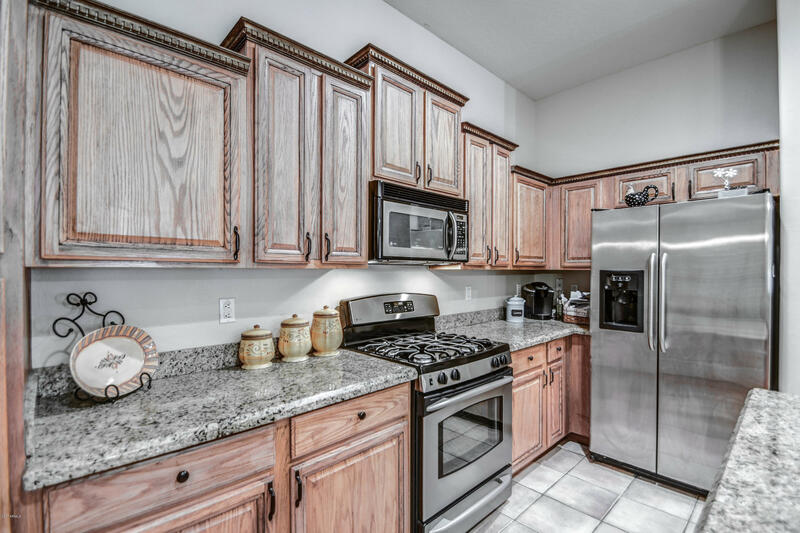 Your new kitchen is well lit, has upgraded cabinetry with tons of storage. 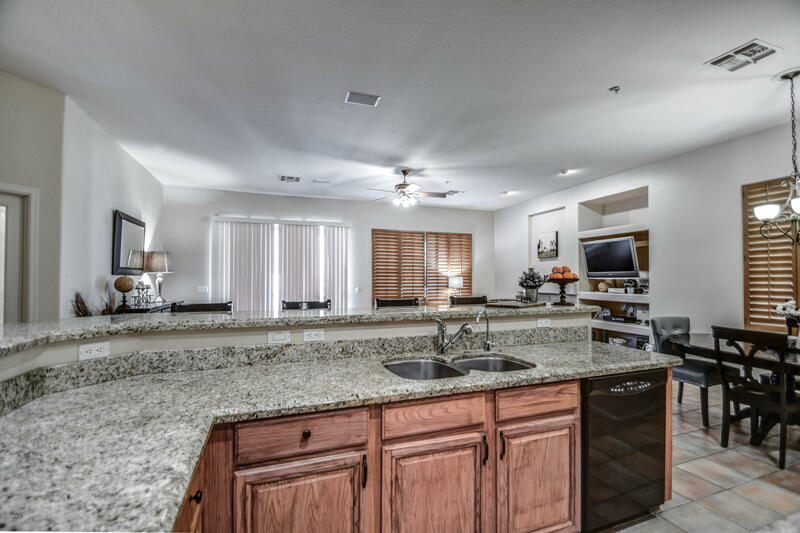 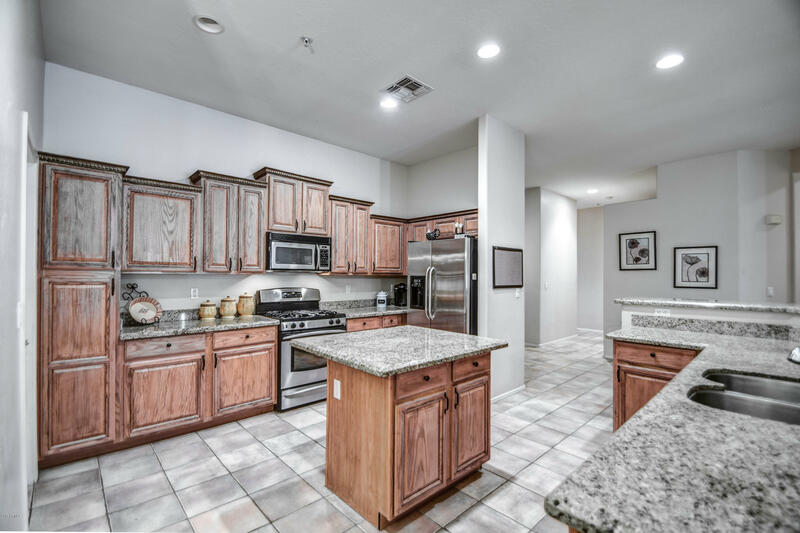 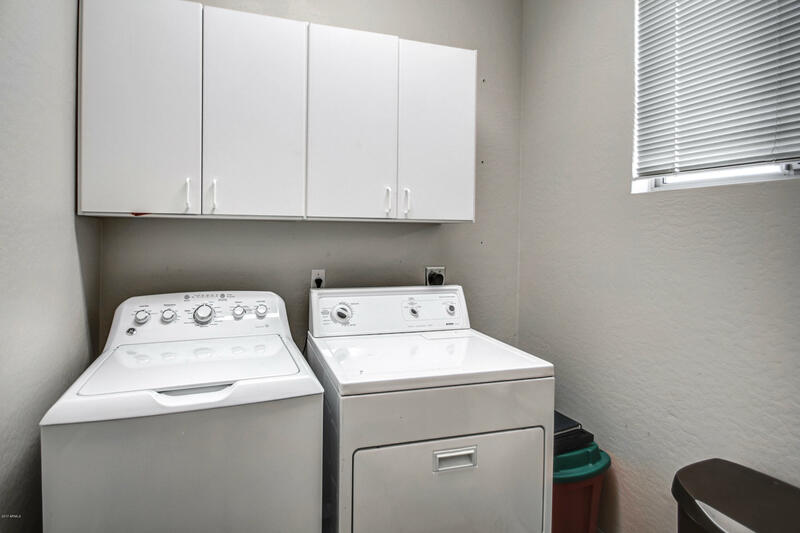 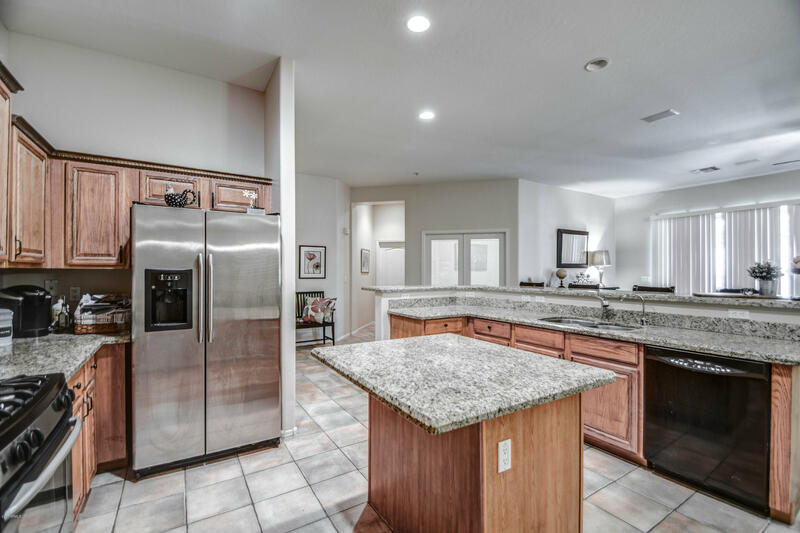 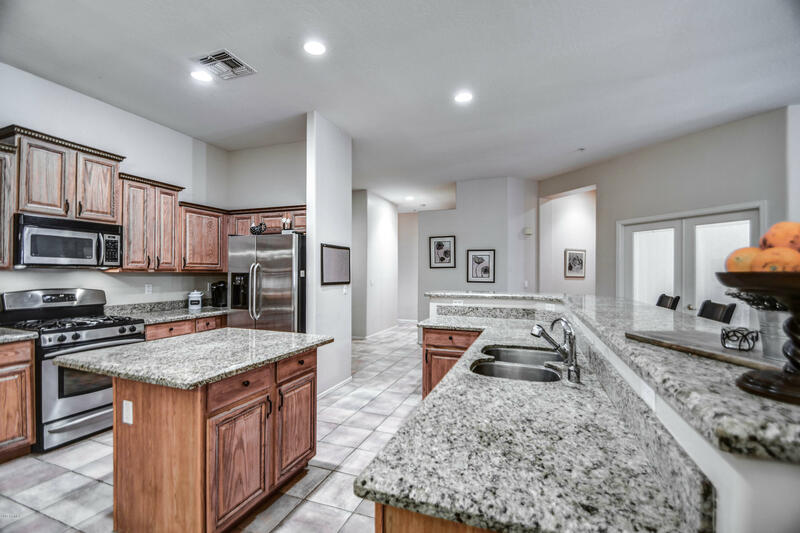 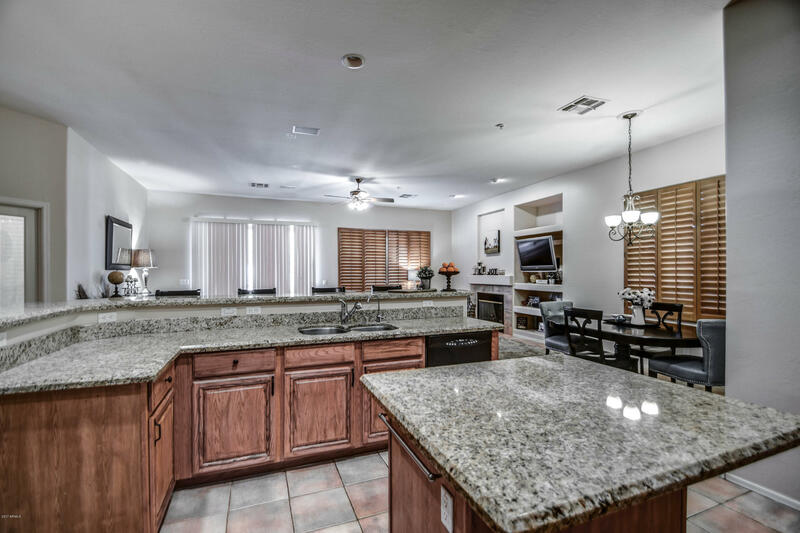 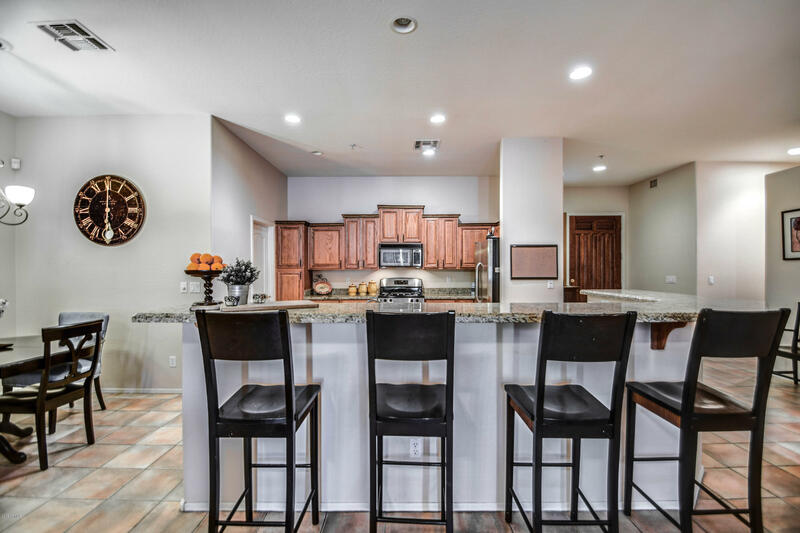 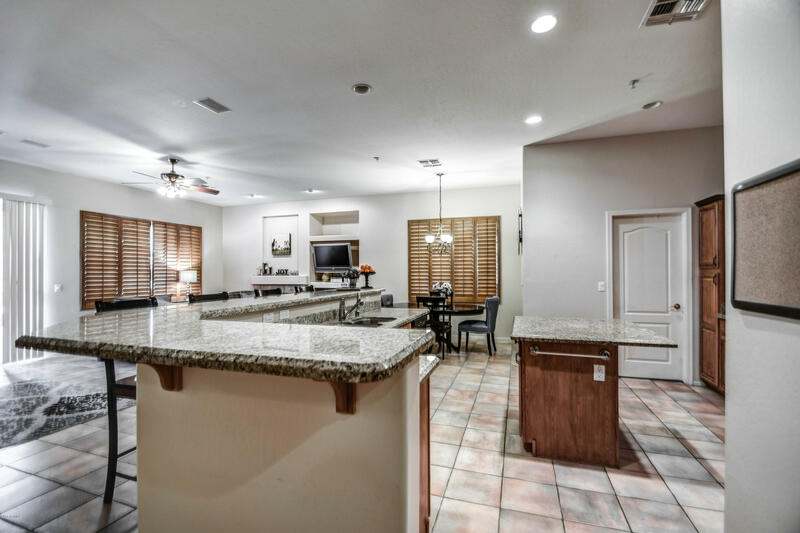 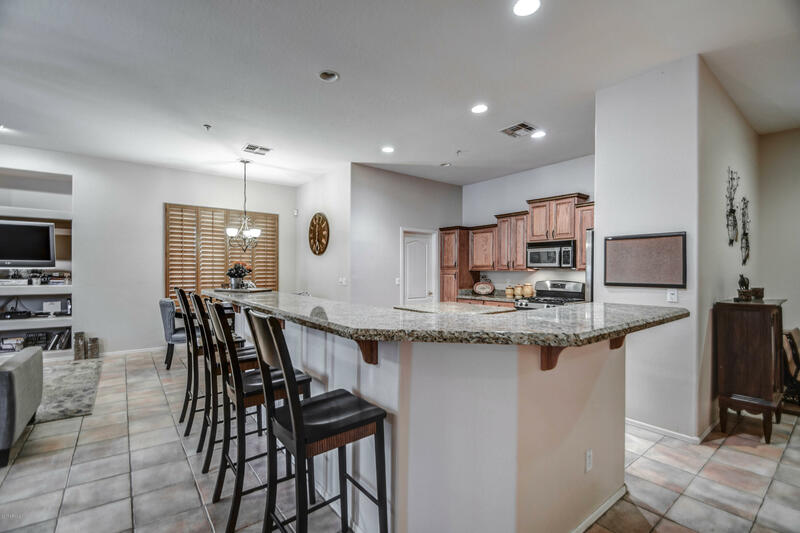 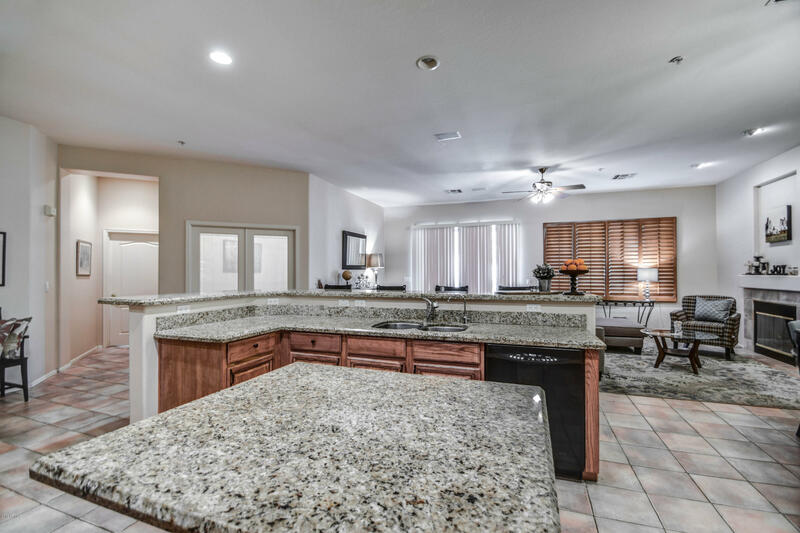 Granite counter tops, stainless steel appliances, and breakfast bar. 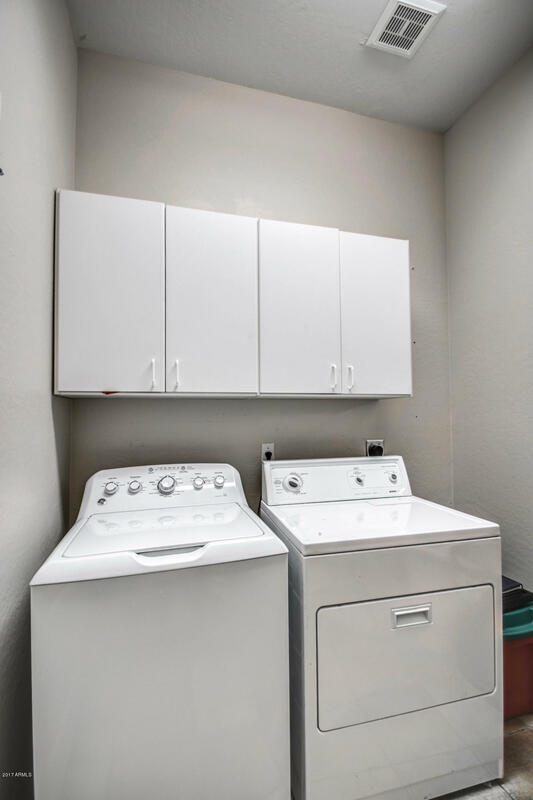 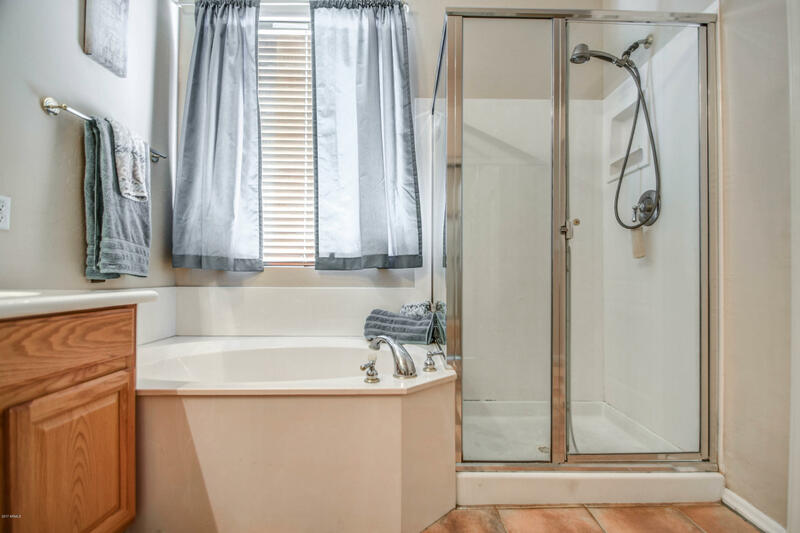 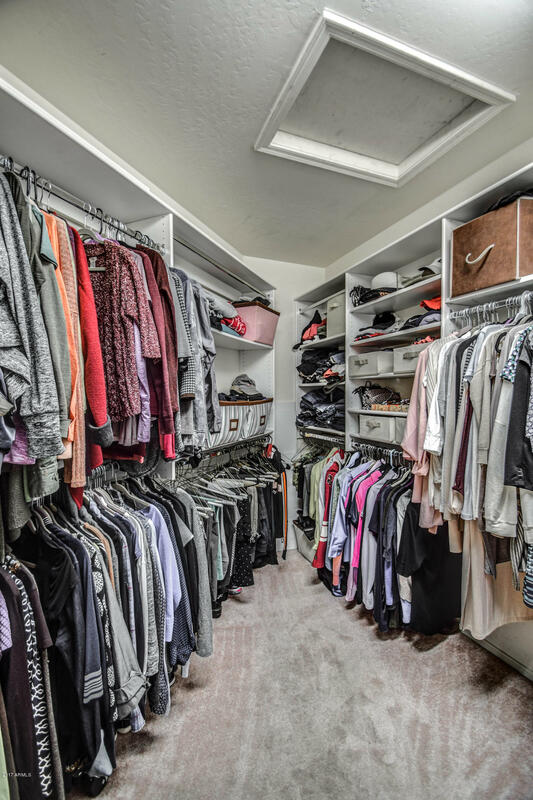 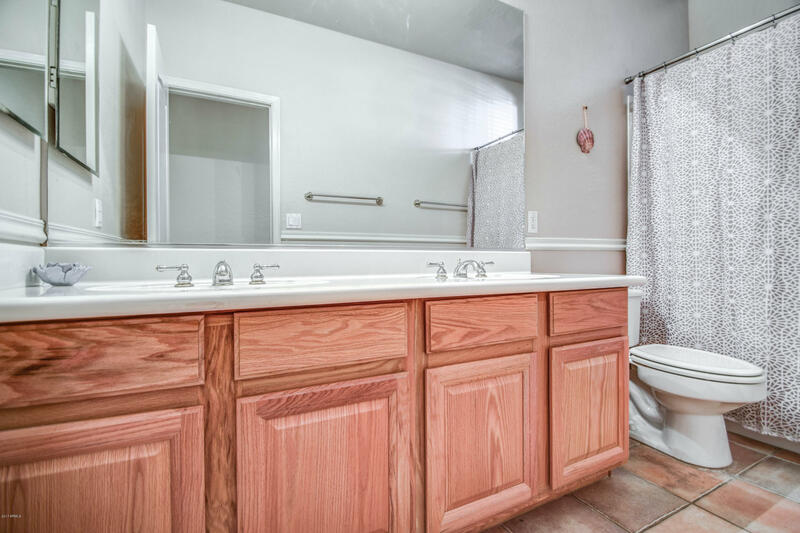 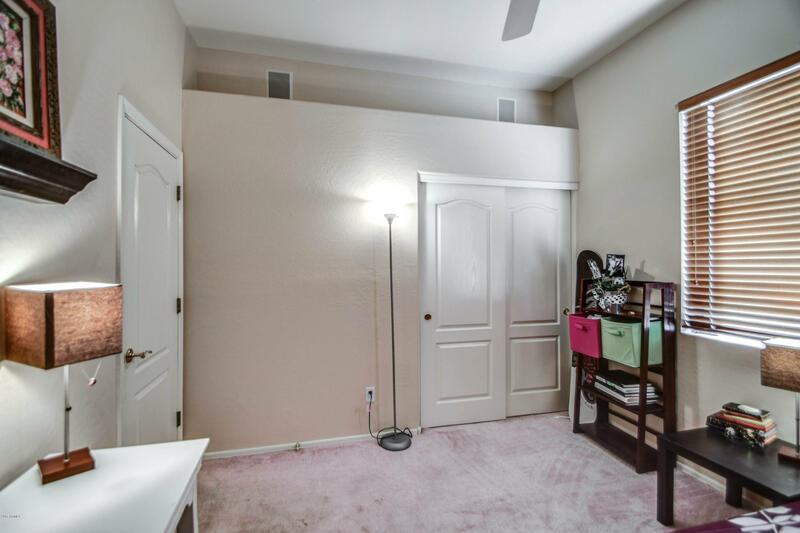 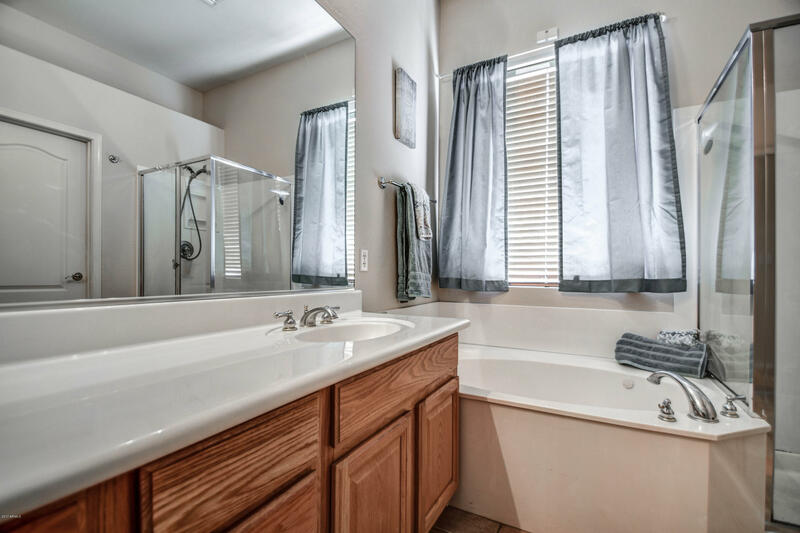 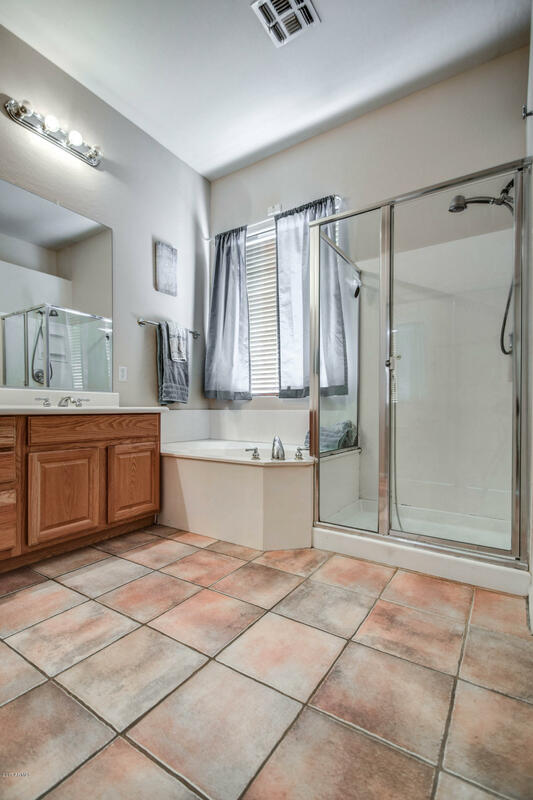 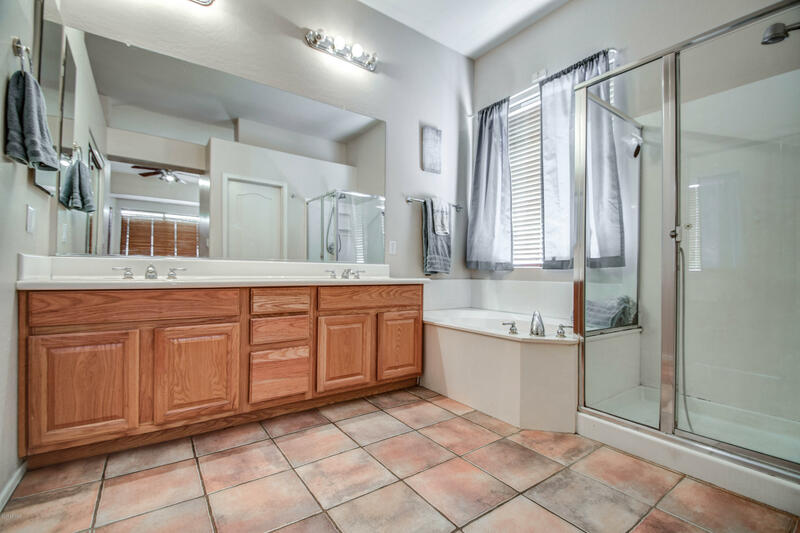 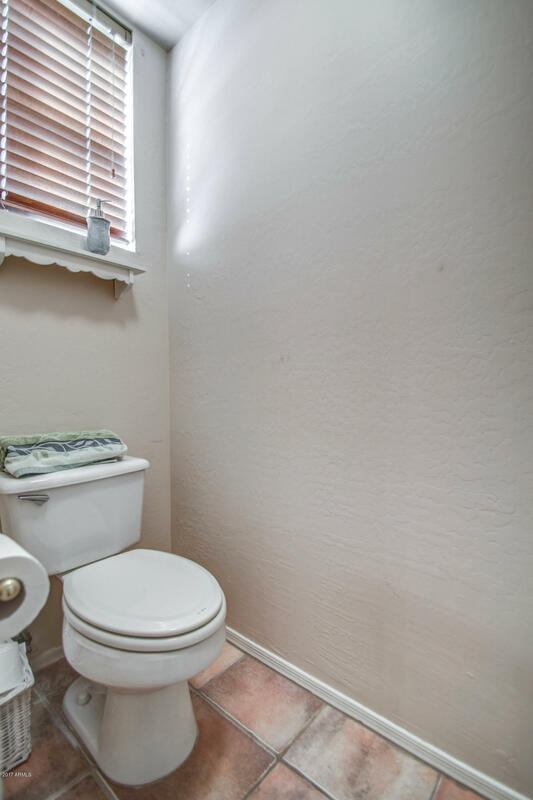 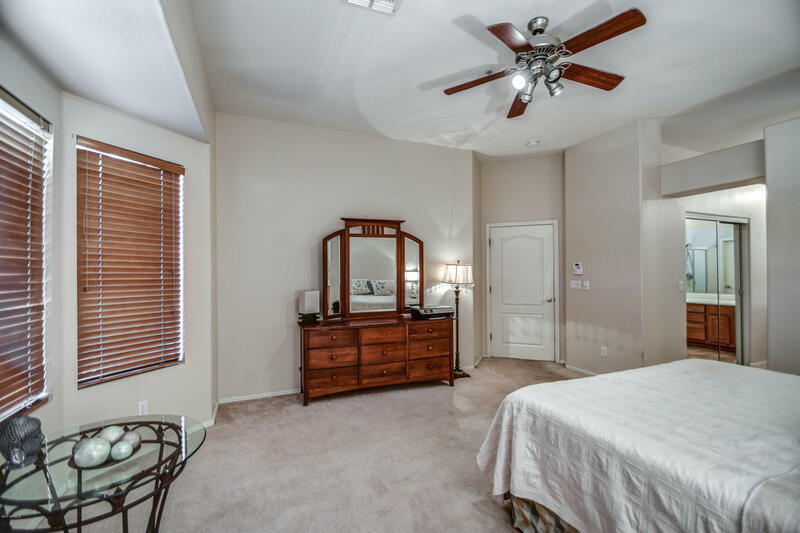 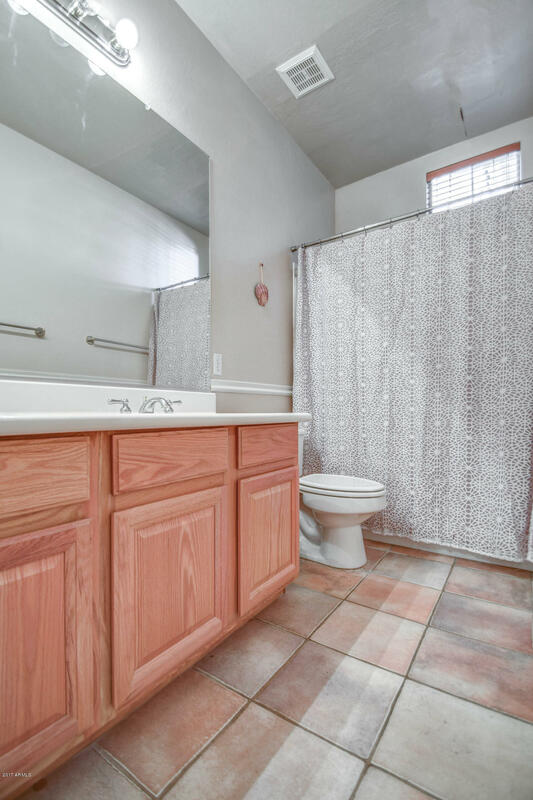 Master bath suite has separate garden tub & shower, large vanity with double sinks, and walk in closet. 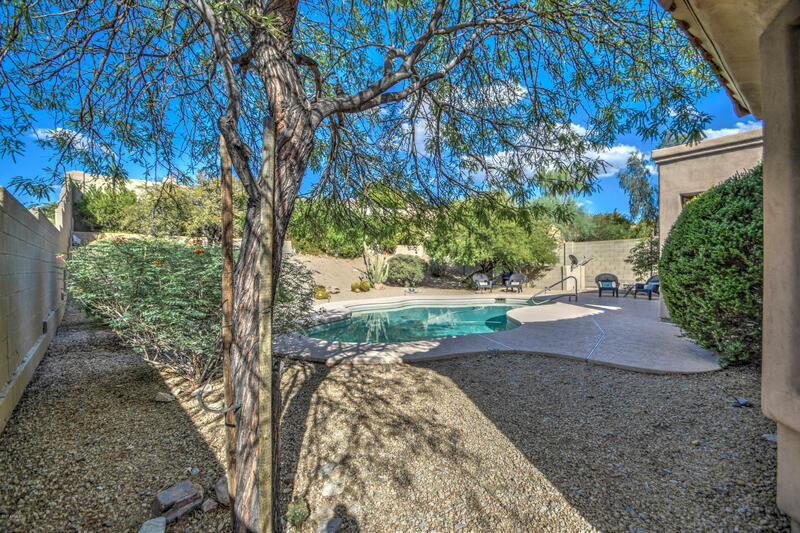 Fantastic back yard with covered patio, swimming pool, and low maintenance landscaping. 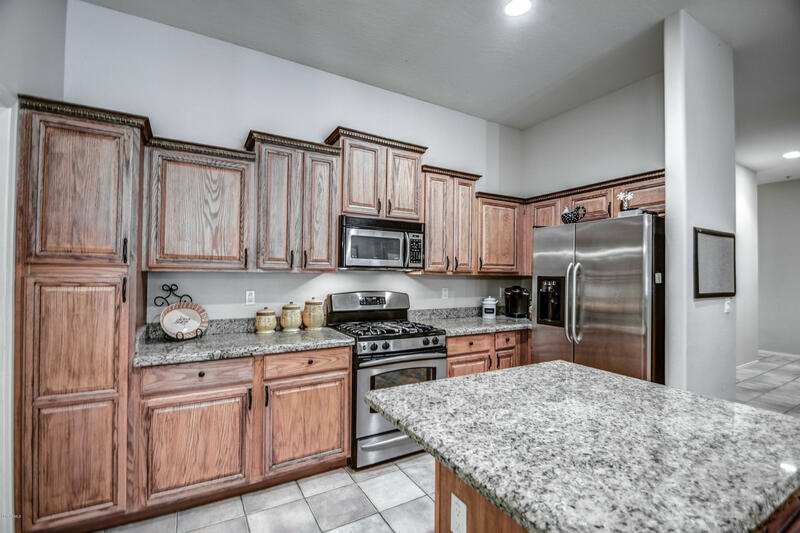 You don't want to miss out on this one!